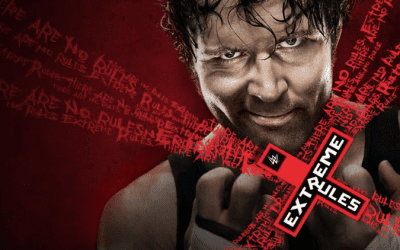 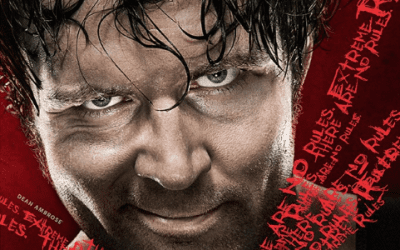 WWE Extreme Rules 2016 Review: He’s baaaack! 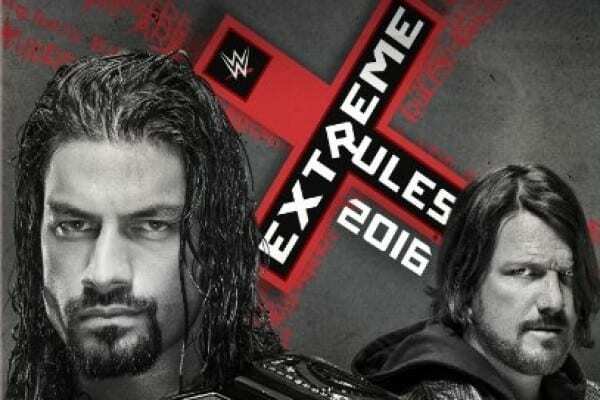 Who will compete in the first ever Asylum Match this Sunday at Extreme Rules? 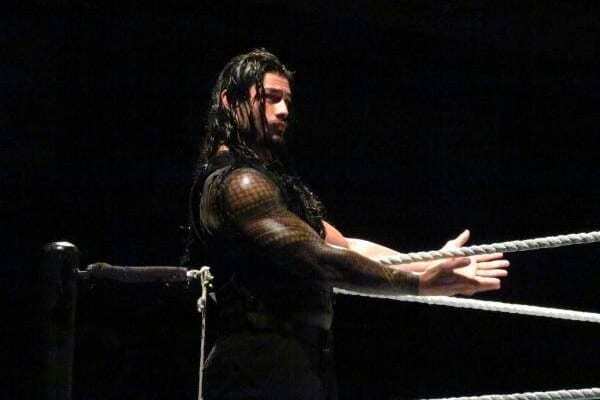 What additional stipulation was added to the Submission Match for the Women's Championship?